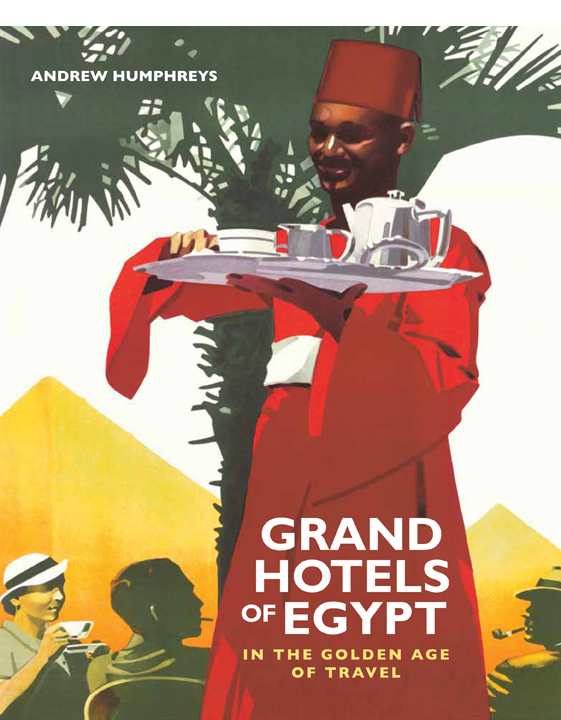 The story of Egypt’s grand hotels is not about bricks and stone, it’s about the people who inhabited the hotels. 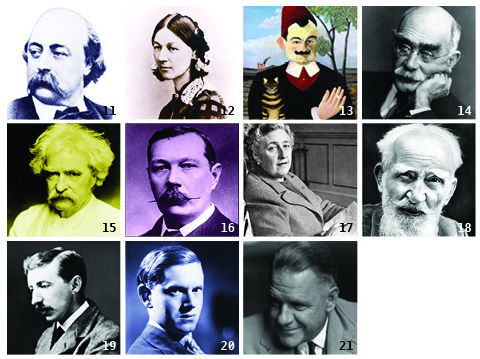 They were writers seeking literary inspiration and artists in search of subjects, scholars come to gaze upon the ruins of antiquity and collectors on the scent of papyri and stelae. There were colonial administrators en route to India, explorers bound for Africa and diplomats hoping to further national interests. They were agents of commerce and failed sons of money looking for new careers far from home. They were tourists in search of wonder and invalids hopeful of a healthier climate. Not exactly an Egyptologist, traveler and writer Amelia Edwards  did co-found the Egypt Exploration Fund: she checked in to Shepheard’s in 1873; Flinders Petrie  frequented the Hotel du Nil, while Lord Carnarvon  preferred the classier Savoy when in Cairo (although it was a room at the Continental-Savoy where he met his unfortunate end). Both Carnarvon and his partner Howard Carter  frequently used the Winter Palace as a base in Luxor. Both Richard Burton  and Henry Morton Stanley  made Shepheard’s their base camp prior to setting off for Arabia and Africa, respectively. It was from Shepheard’s terrace that Major-General Charles George Gordon  set off to secure the evacuation of British citizens and soldiers from Khartoum. During World War I, Lawrence of Arabia  lodged at the Grand Continental and worked out of an office at the Savoy. A few years later he was recalled to Cairo for a sojourn at the Semiramis to join with Winston Churchill , Gertrude Bell  and other British Arabists in carving up the Middle East. Both French novelist Gustave Flaubert  and English nurse (and journal keeper) Florence Nightingale  were in Egypt in 1849; in Cairo, Flaubert stayed first at the Orient then the Hotel du Nil, while Nightingale was lodged at the Hotel de l’Europe. Mark Twain  was an early visitor to Shepheard’s and hated it, although not as much as Pierre Loti  hated the Semiramis, Winter Palace and Cataract. Rudyard Kipling  follwed in Loti’s footsteps, staying at the same three hotels, while Arthur Conan Doyle , creator of Sherlock Holmes, favoured the Mena House. Before she was married, the young Agatha Christie  spent a season at the Gezira Palace, although she’s more usually linked with the Cataract thanks to Death on the Nile. George Bernard Shaw , visiting in the 1930s was a guest at the Winter Palace. 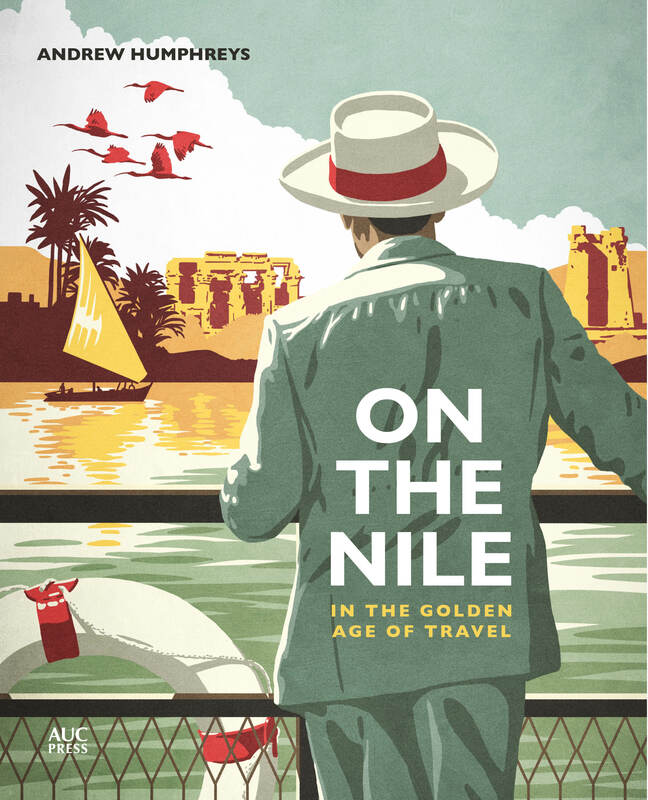 In 1915, EM Forster  took up residence at the Majestic in Alexandria; 14 years later, while on a honeymoon of sorts, Evelyn Waugh  stayed at the Hotel Bristol in Cairo and also at the Mena House. Lawrence Durrell , of course, memorialized Alexandria’s Cecil in his Alexandria Quartet. Silent-era Hollywood royalty Douglas Fairbanks  and Mary Pickford breezed by Shepheard’s and Luxor’s Winter Palace in 1929. A few years later, Vogue cover model and muse to the Surrealists, Lee Miller , flouted the men-only rule at Shepheard’s Long Bar. During World War II, Shepheard’s was also host to cabaret girl Josephine Baker , all-round entertainer Noel Coward  and society photographer Cecil Beaton . 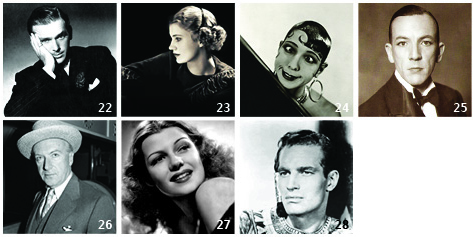 Post-war, Rita Hayworth  honeymooned at the Semiramis, while the Mena House played host to half of Hollywood when it came to film at the Pyramids, including Charlton Heston . I just came across your web page while doing some research on a small watercolor painting that I have in my collection. On the back is is written: From room 45 Luxor Hotel Feb 22nd 1902. The painting shows some figures in a field, with a tree line and mountains in the far distance. There is a small signature also on the back, but I have been unable to desipher it as of yet. Do you have any information on artists who stayed in the Luxor around that time? If you were able to send me a scan I might be able to help? You can find my email address on The Author page. Thanks! I am off to work right now, but when I return home later tonight, I will send you a picture of the painting, and a scan of the small signature. I should add that in 1869, Khedivi Ismail had invited more than 2000 guests to attend the Suez Canal Inauguration. The Royal guests were lodged at Al-jezirah Hotel, the Artists and writers like Ibsen, Zola, Gerome, Riou and Theophil Gauthier were lodged at Shepherds besides other hotels and guest houses.